Kim Hughes teaches in Raleigh, North Carolina. And while she's teaching her young students, she's also teaching teachers: her classroom is part of a demonstration project, so people come to watch her in action throughout the school year. The project is part of an early-intervention program of the Wake County public school system. Though it's called a preschool, the next stop for the children in her classroom is kindergarten. Says Hughes, "If they called it a pre-K, I'd be doing exactly the same thing." Many parents of pre-K children didn't go to preschool or pre-K themselves. What should they expect? What does a good pre-K program look and sound like? Right now, there is no common definition of what pre-K is. I think the terms of preschool and pre-k can be used interchangeably. 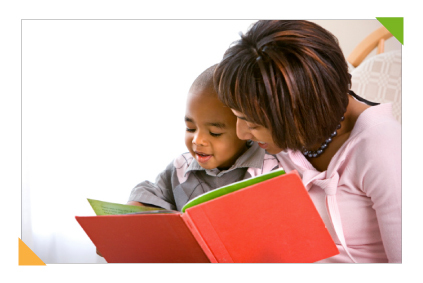 People hear the word pre-kindergarten and they get a more academic picture in their mind. The No. 1 thing is a really strong emphasis on social and emotional development and interaction. Without that, children will struggle later on.